ABC7's Leah Hope emceed as Chicago Magazine's most eligible singles of the year were showcased in Lincoln Park Friday night. CHICAGO (WLS) -- Chicago Magazine's most eligible singles of the year were showcased in Lincoln Park Friday night. 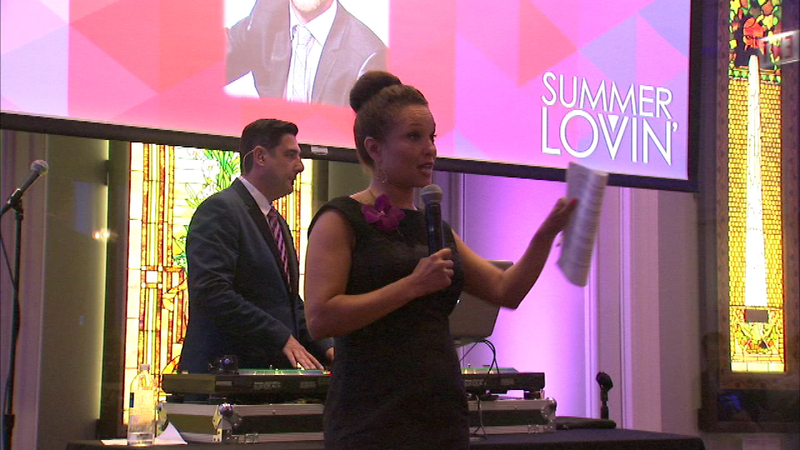 They took part in the 15th Annual Summer Lovin' Party at the Chicago History Museum on North Clark put on by the Auxiliary Board of Northwestern Memorial Hospital. Money raised will support Type 1 diabetes research. ABC7 Eyewitness News reporter Leah Hope was the emcee for the event.